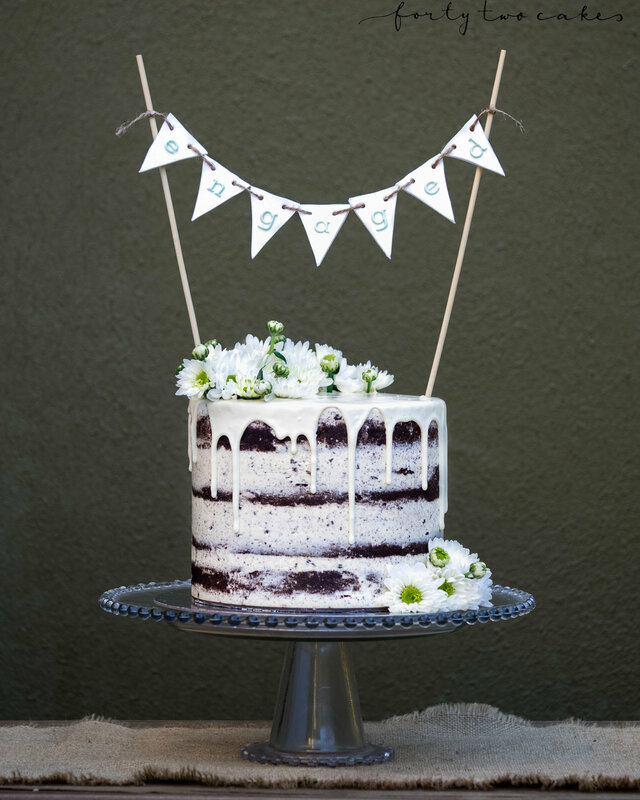 Our most popular style to date, and for a good reason. 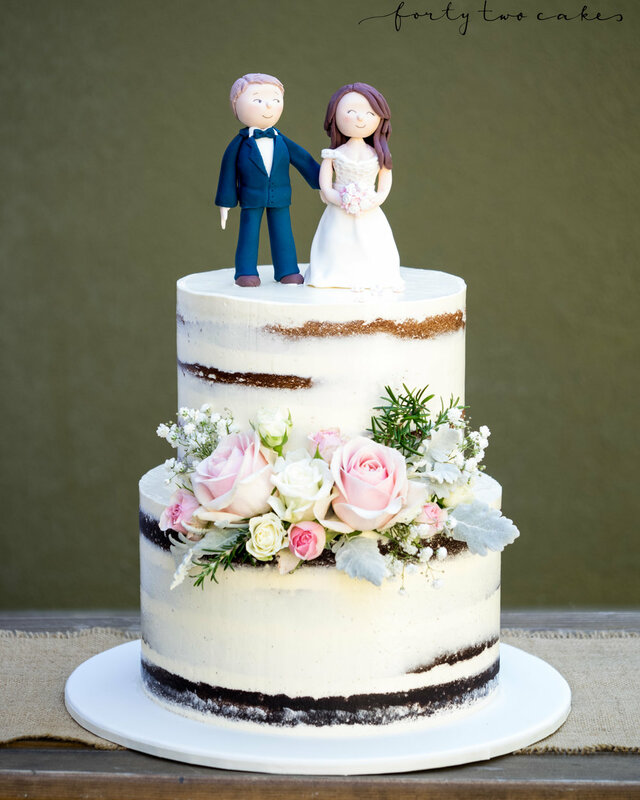 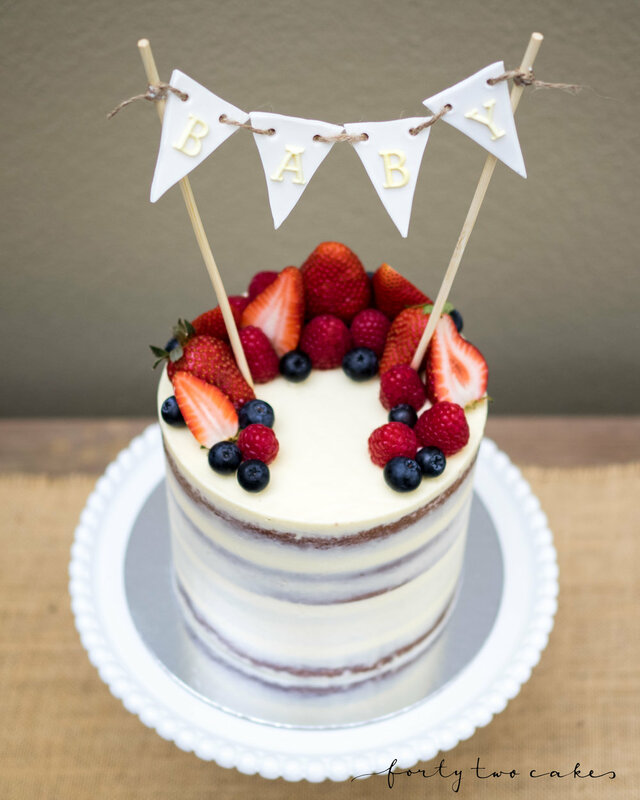 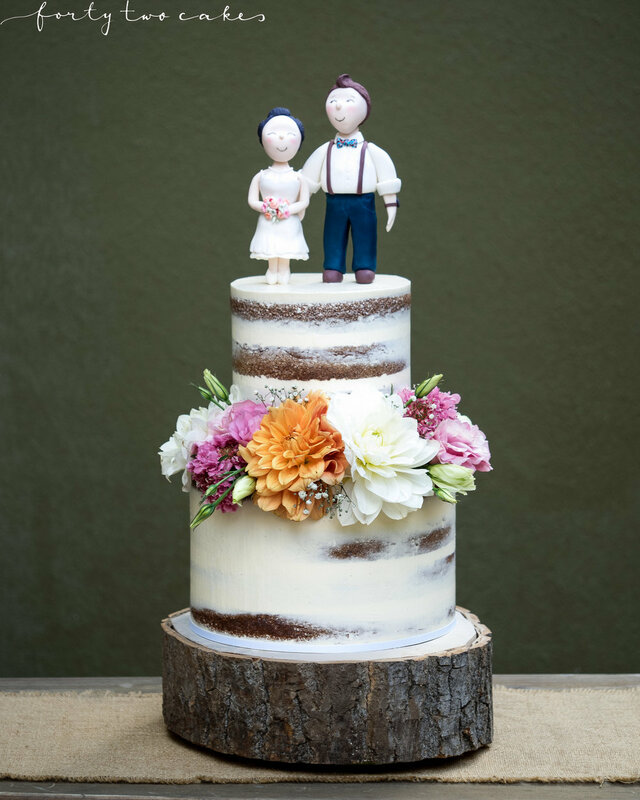 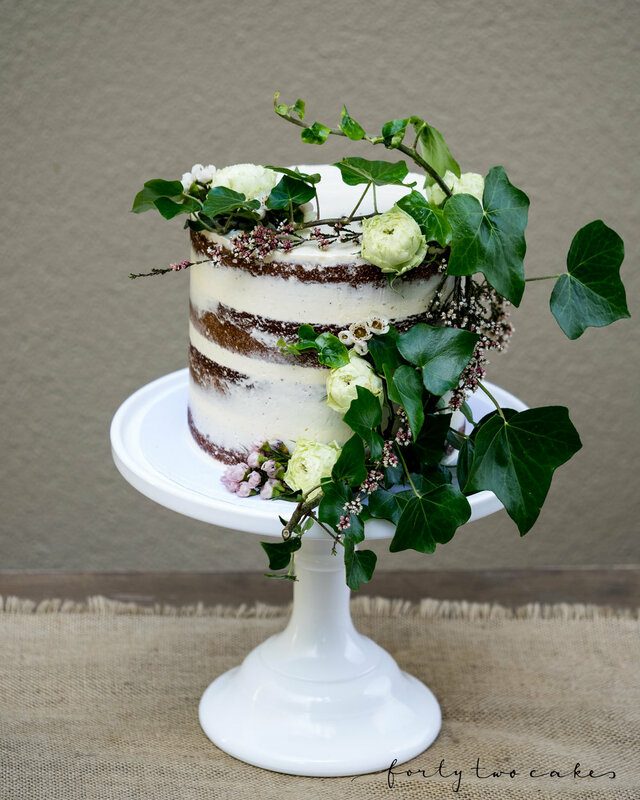 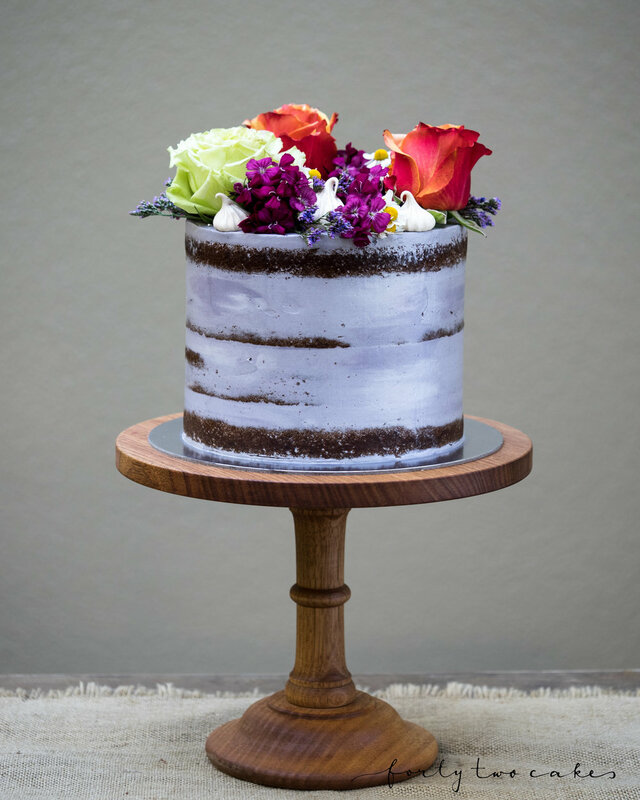 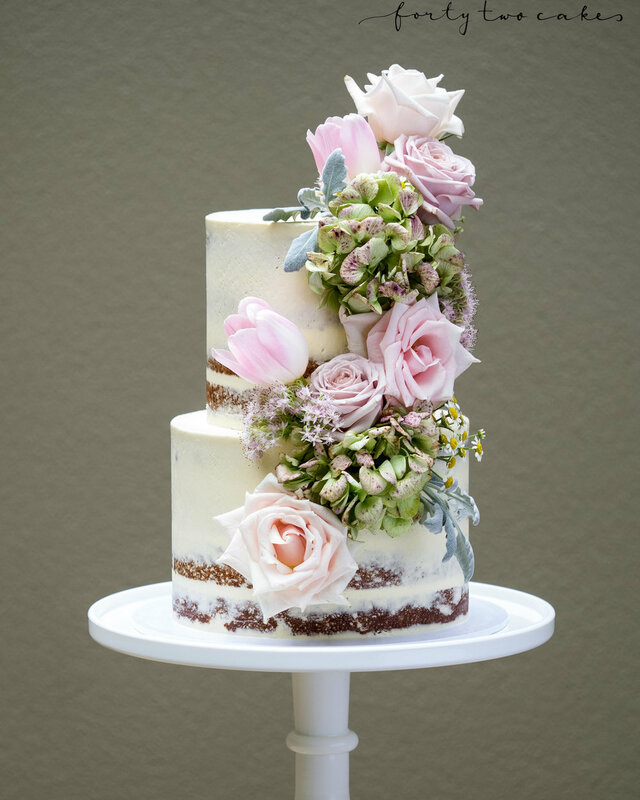 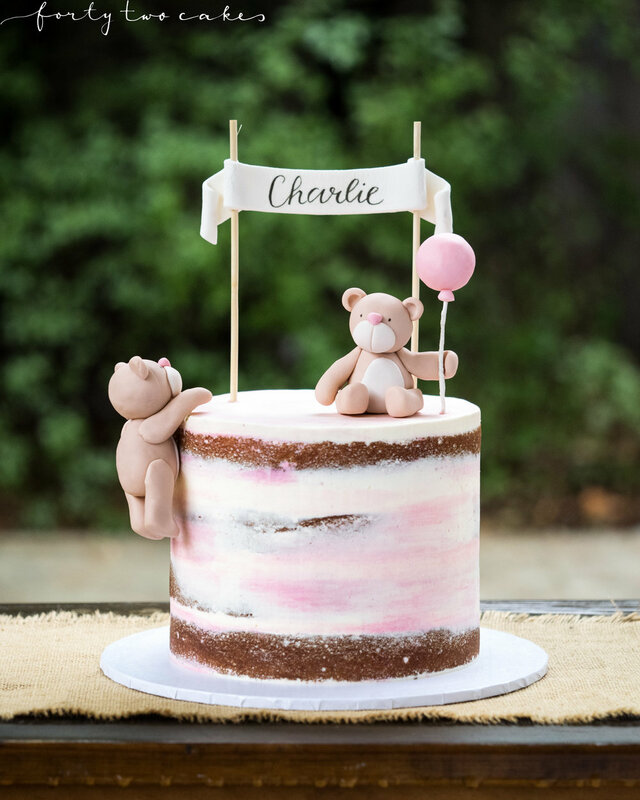 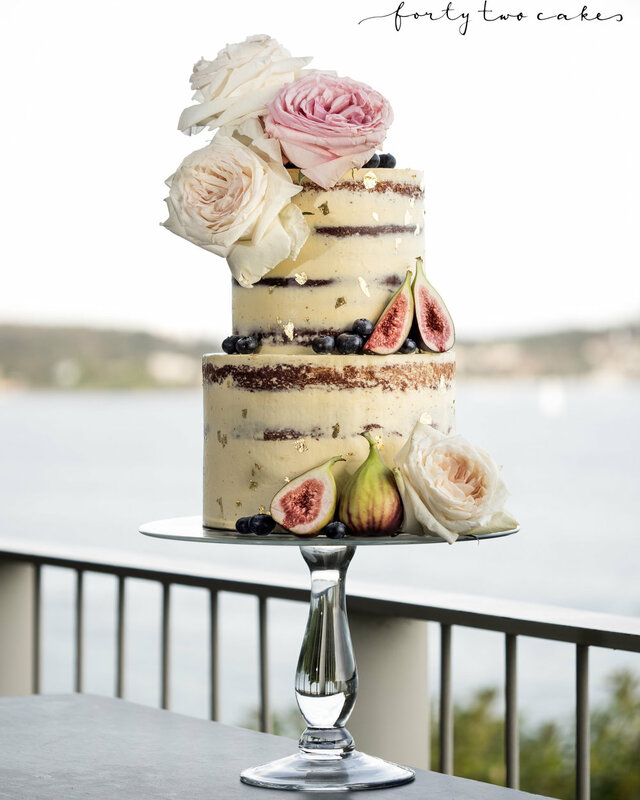 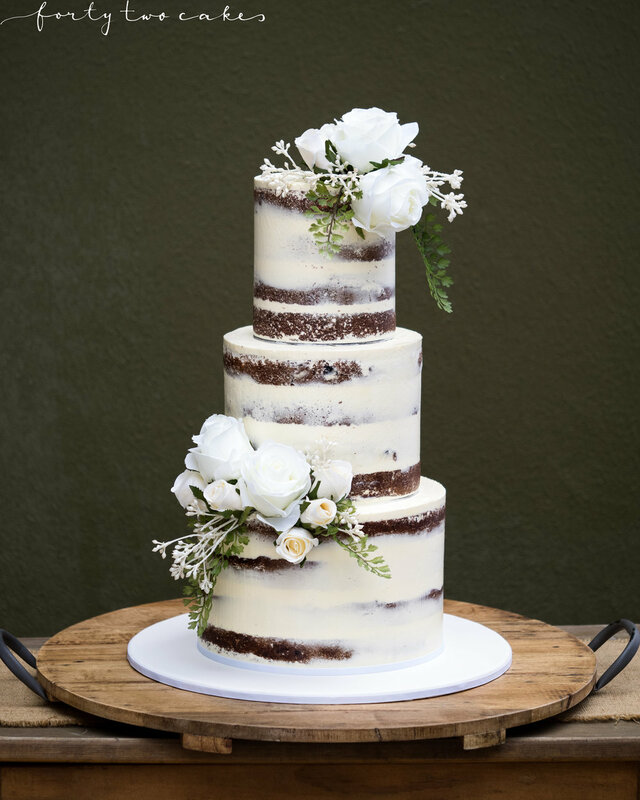 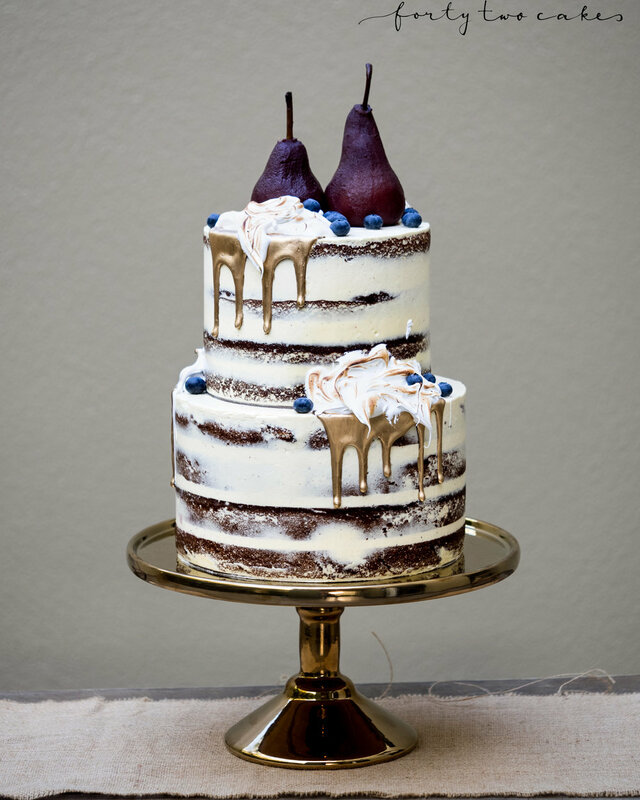 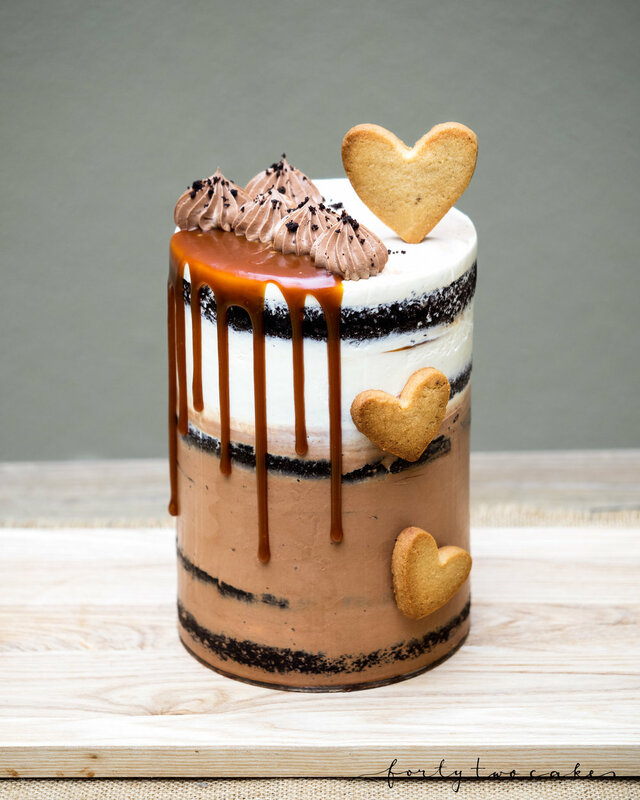 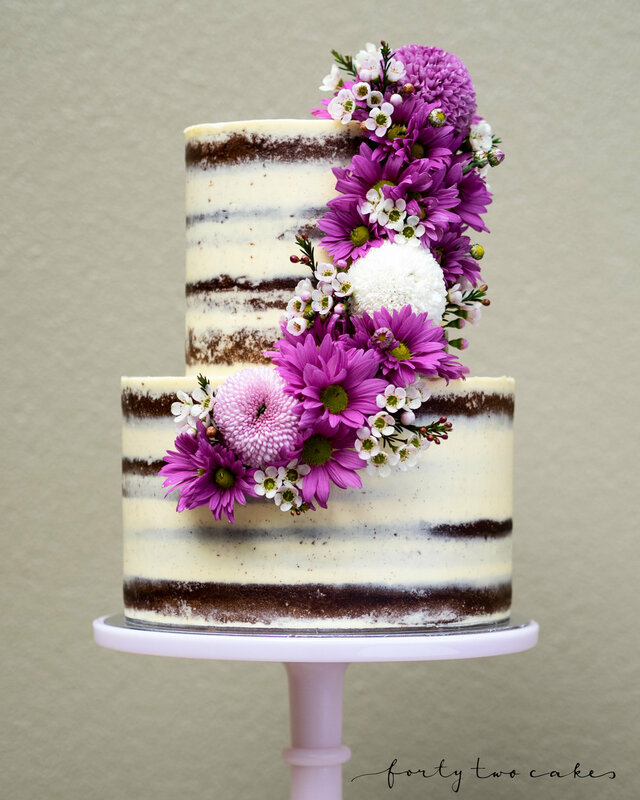 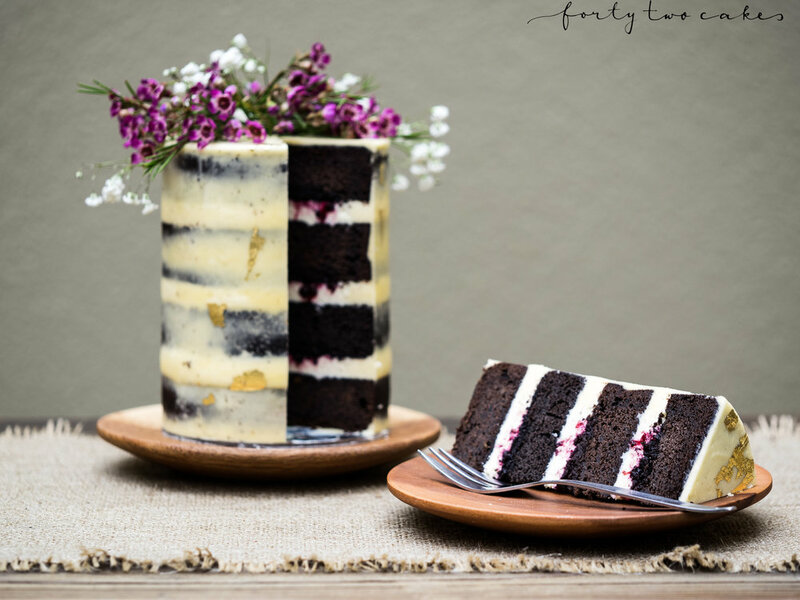 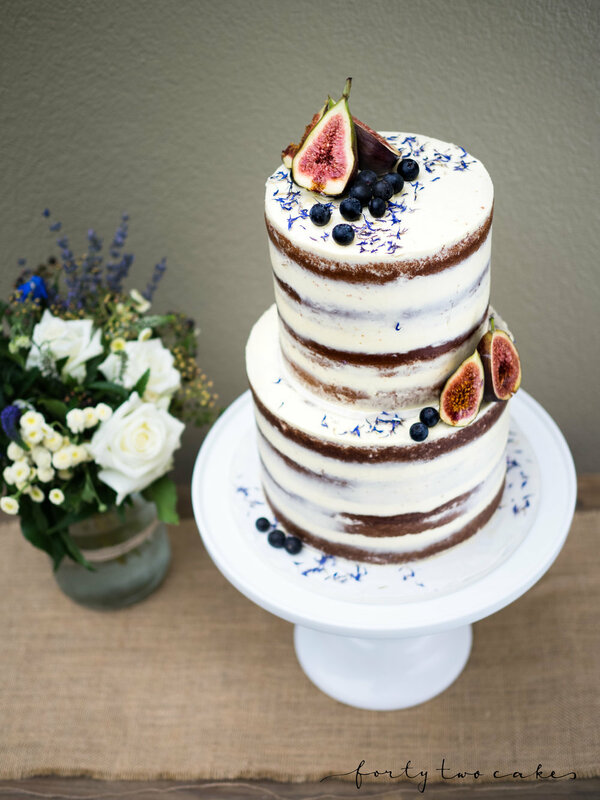 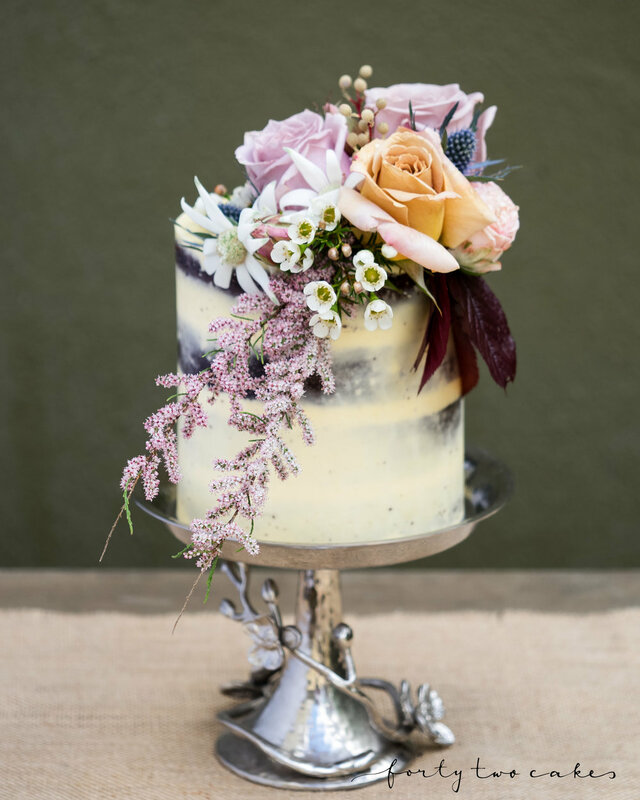 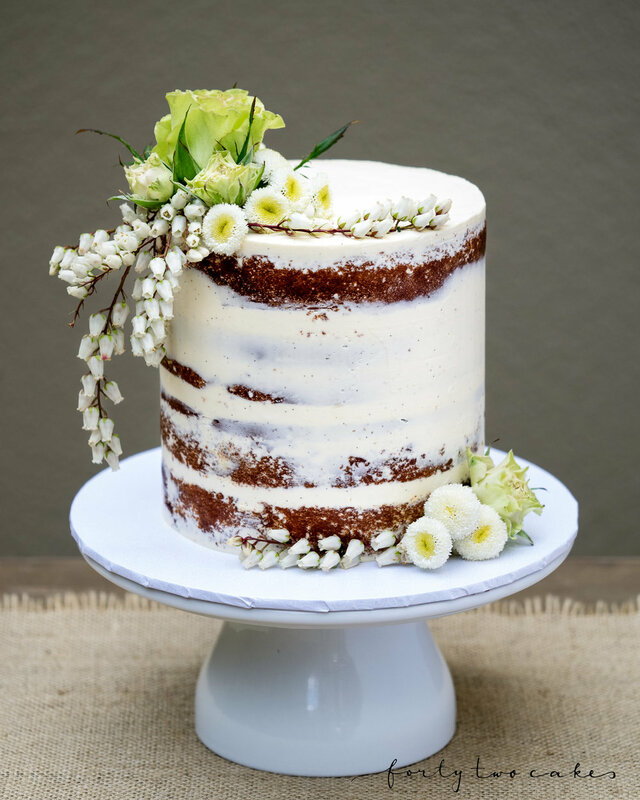 Smooth sides and sharp edges dress it up for any event, while glimpses of cake peeping through the thin layer of buttercream give it an organic feel, avoiding the stuffy formality sometimes associated with more traditional wedding cakes. 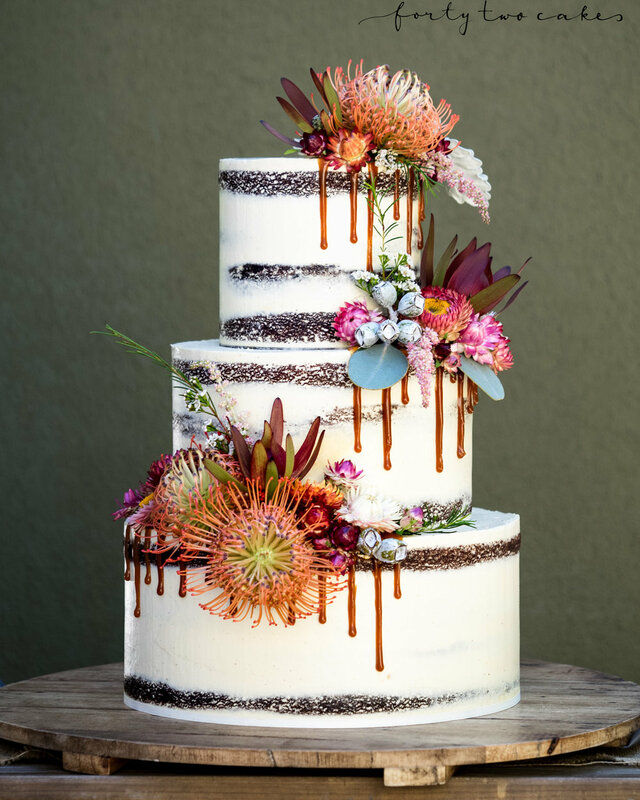 Often decorated with fresh flowers or fruit, with or without touches of edible gold/silver leaf, chocolate sails and ganache or caramel drips for an extra touch of glam!